I am loving this sweet costume that Marie of The Joy of Fashion created for Halloween last year. I think this may just be the cutest DIY costume for grownups I've seen! While I'm sure gluing all the pom poms on a dress is a bit time consuming it seems like an overall easy costume to make and is sure to be a costume favorite. These chocolate cupcakes with vanilla frosting are a fun and slightly sophisticated Halloween dessert. 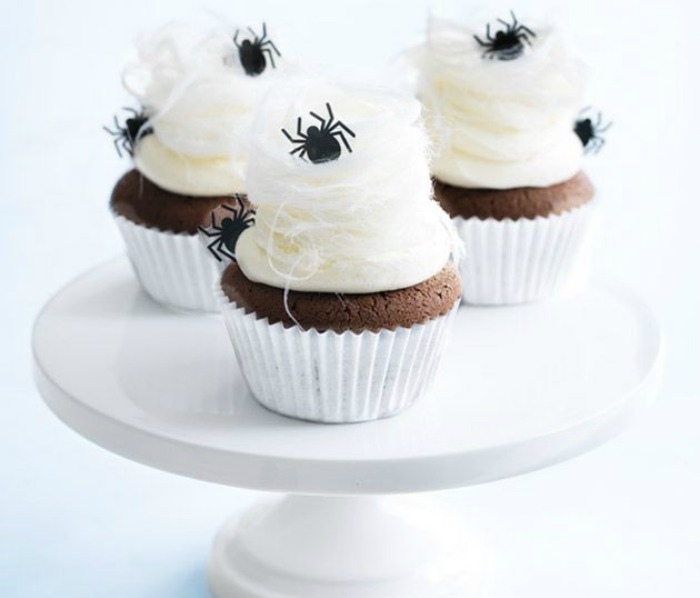 I love that these are topped with cotton candy as cobwebs - it is too cute! These cupcakes are perfect to bring with you to a Halloween party and will definitely make a big hit. When I saw this I died, it is hands down the most adorable pet costume I have ever seen! 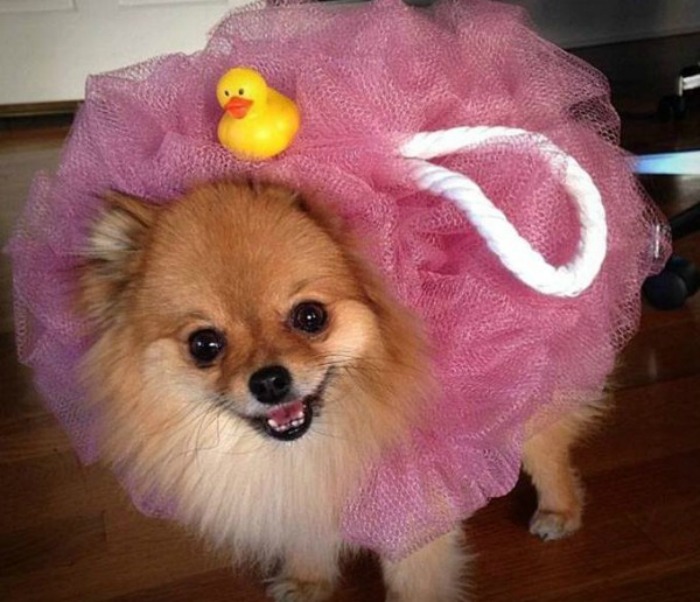 I've seen women's loofah costumes before, but never one for a pet, which makes this even better. Coco likes to wear clothes in the winter when it's cold outside, but she would never wear this no matter how hard I tried to get her to so I'll just have to admire on another dog! 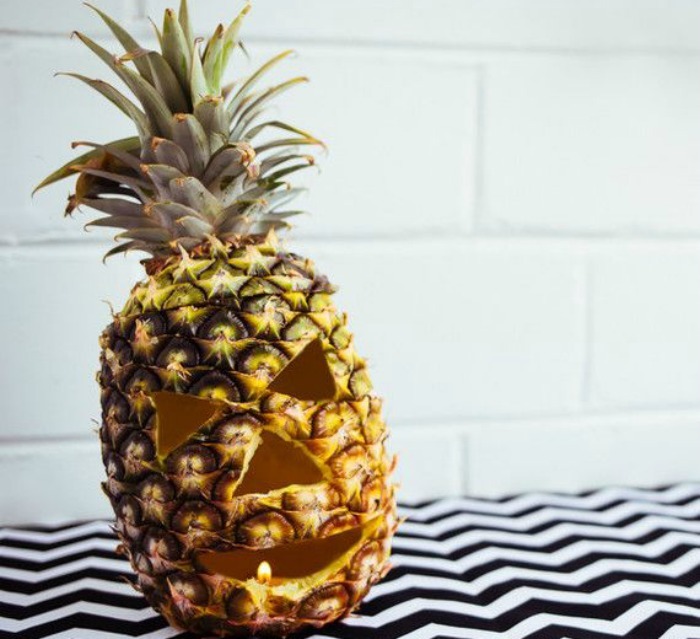 This is such an original and fun spin on the classic jack-o-lantern! I really love this for those in warmer weather states, but it's really great for anyone who wants something a little different for their decorations. If you make one of these I'm sure it'll make a huge hit! I love seeing all of the cute costumes little kids wear for Halloween, they are so creative and always look adorable. This Mini Audrey Hepburn from Breakfast at Tiffany's is my absolute favorite one I've seen! It's so girly and fun, what little girl doesn't want to wear a giant tutu and a crown?! If I have a daughter one day she will definitely be wearing this costume at some point. What are your Halloween favorites? Do you have any fun plans to celebrate this weekend? I can't believe that Halloween is just a few short days away! 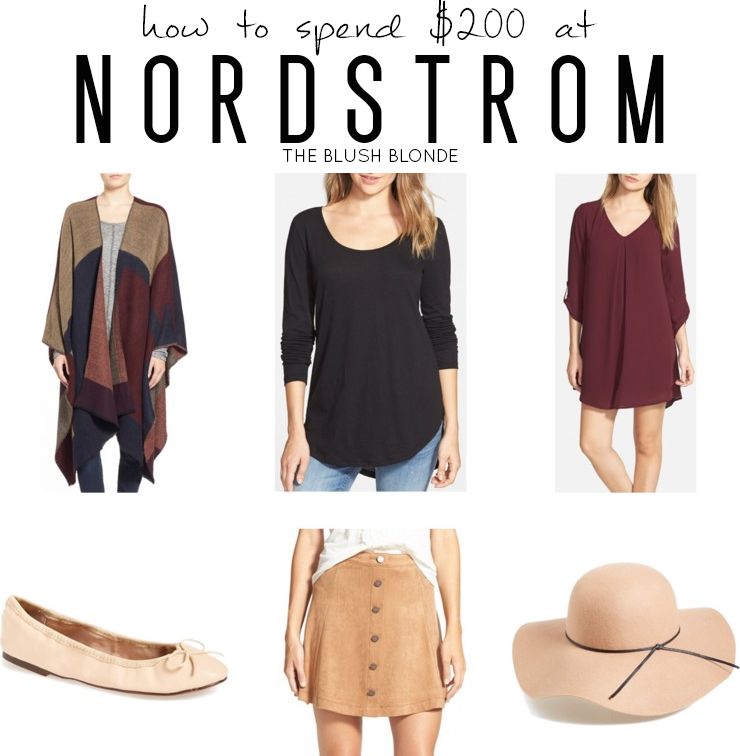 This time of year it's fun to incorporate some holiday themed items into your everyday look, but this of course needs to be done in a chic way. Here I have for you ten 'grown up' pieces for Halloween that you'll be wearing all week long. If you're feeling bold throw on a skeleton sweatshirt and if you want something a little more subtle go with China Glaze's Halloween themed polishes like Ghostess With The Mostest. I really love the pajamas pictured above for if you're not going out on Halloween night, they would be so cute (and cozy!) to hand out candy in. 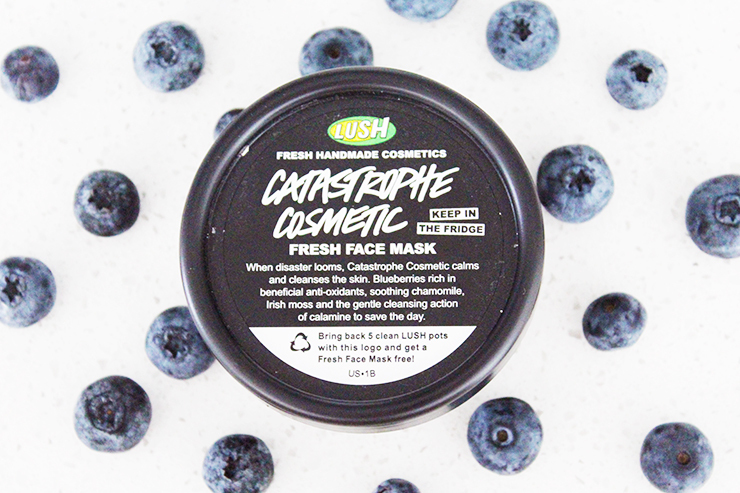 If you are going out throw on the adorable bunny ears or the beautiful mask with an LBD and you're good to go. 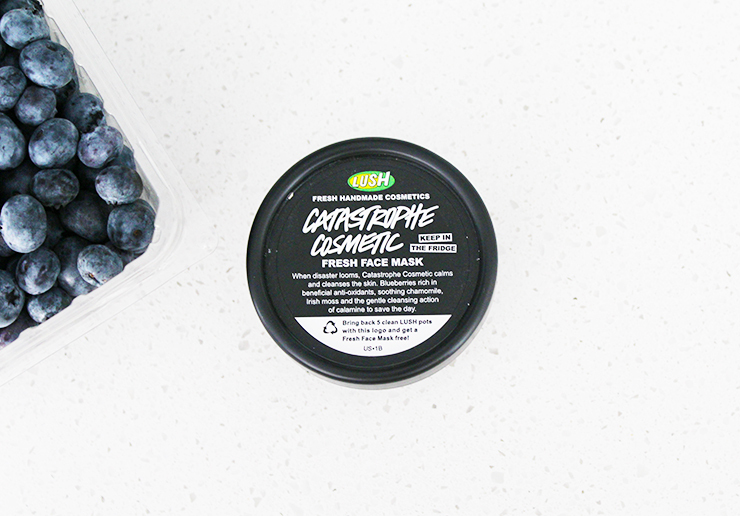 There's so many ways to add a little Halloween spirit into your look and the possibilities are endless! What are you doing for Halloween this year?! 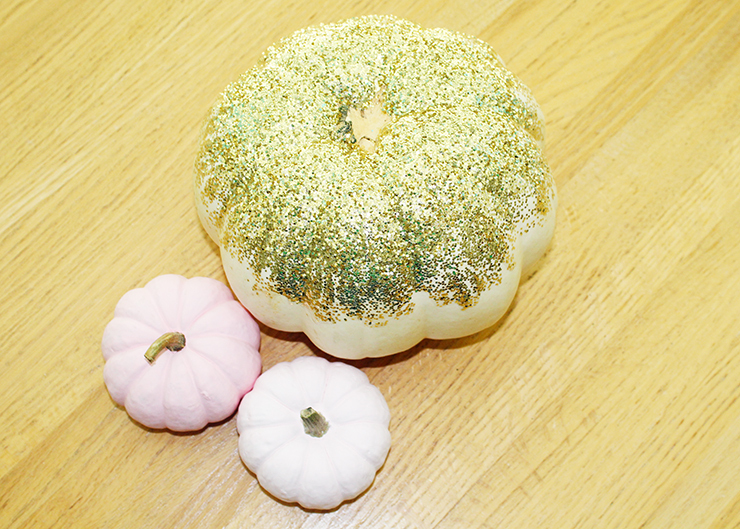 Every year I love to decorate my pumpkins in a unique way that makes them even more fun to decorate with. Last year I monogrammed my pumpkin, and the year before I made disco pumpkins, so I definitely had to come up with something great this year! 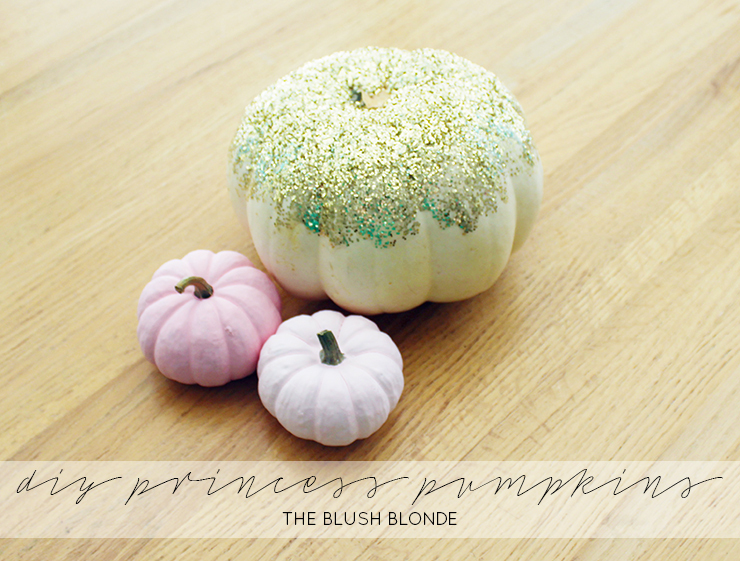 I'm not sure quite how I came up with the idea, but last week I decided that this year I was going to paint princess pumpkins because that is very me. I love how they turned out, super pretty, sparkly, and girly - just what I wanted! 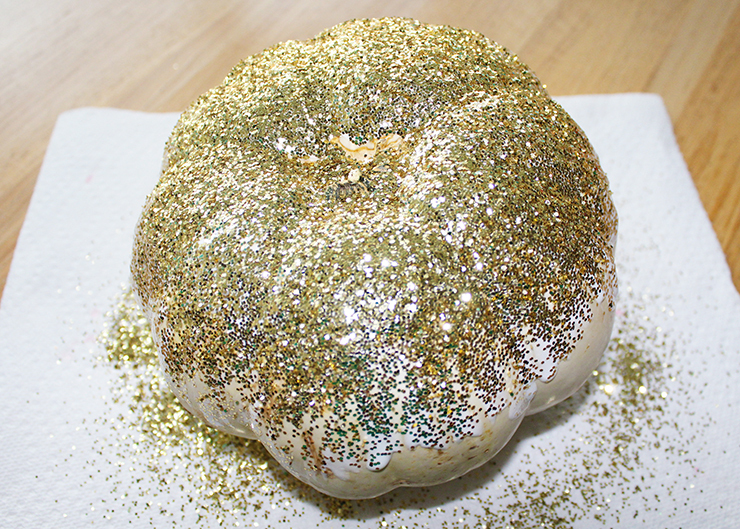 We have less than a week until Halloween and this is a super easy way to jazz up your pumpkins, not including drying time this took me under an hour, and looks absolutely adorable! 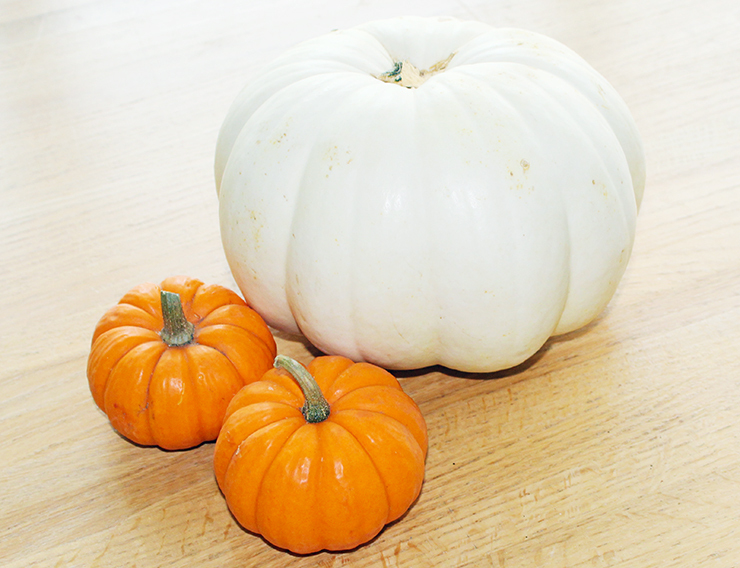 -Wash and completely dry off your pumpkins. 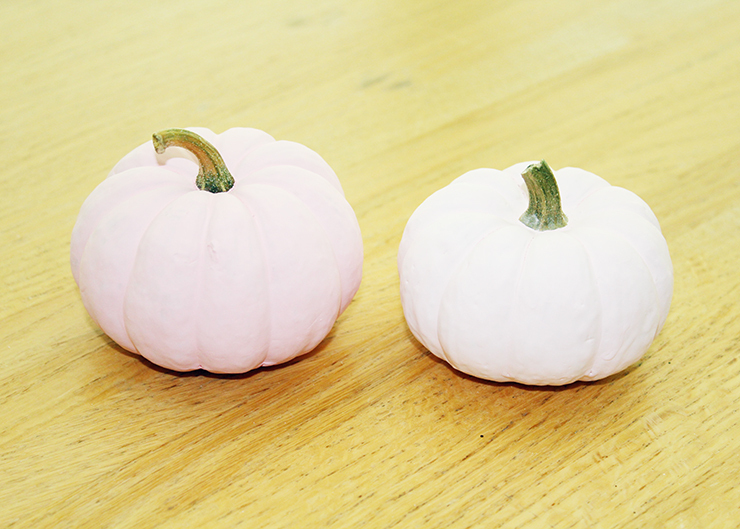 -Paint one mini pumpkin pale pink. 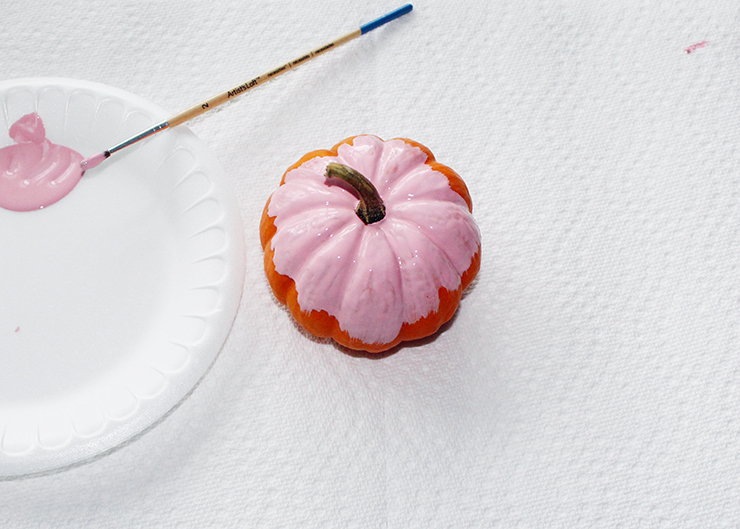 Paint the top of the pumpkin and allow to dry, flip over and paint the bottom of the pumpkin, allow to dry. 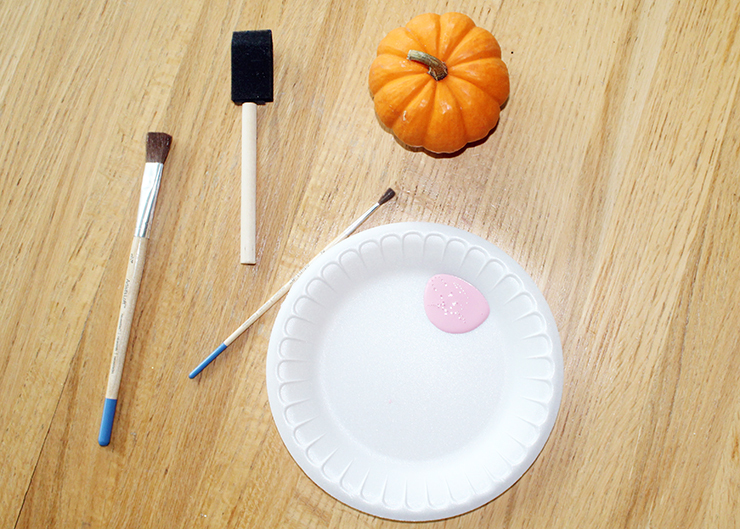 -Mix white and pink paint to get a paler pink paint. 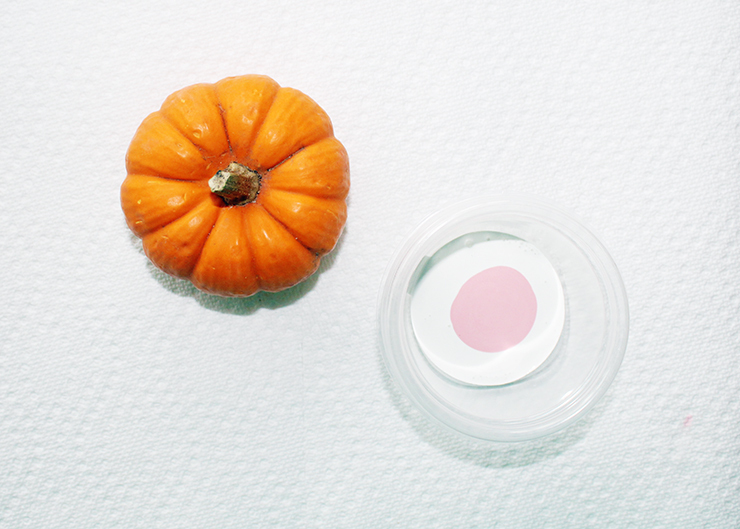 Paint the other mini pumpkin this shade of pink. Follow the previous instructions for how to paint. 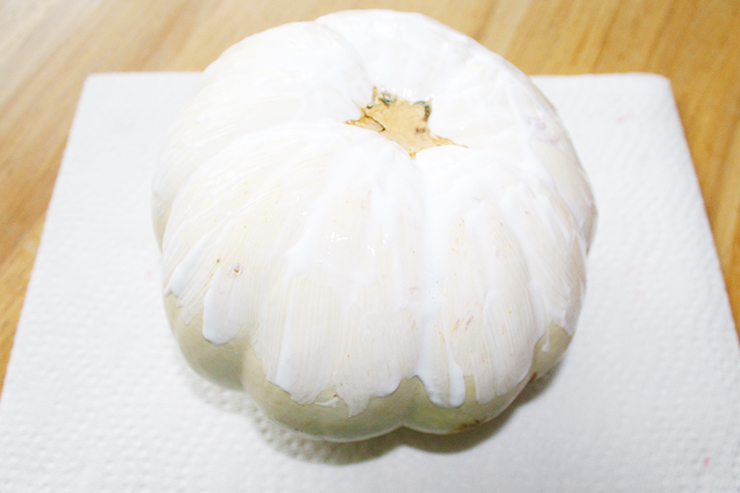 -Coat the top third of the white pumpkin with Mod Podge. 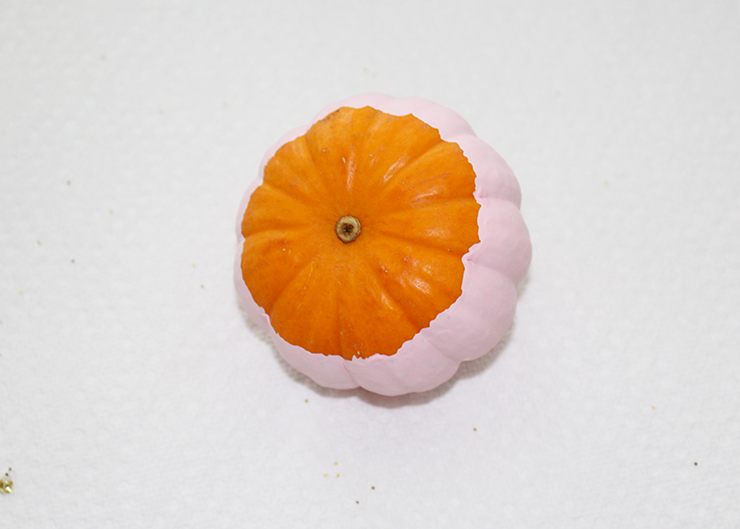 To give the edges of the Mod Podge an uneven look brush it down the pumpkin. 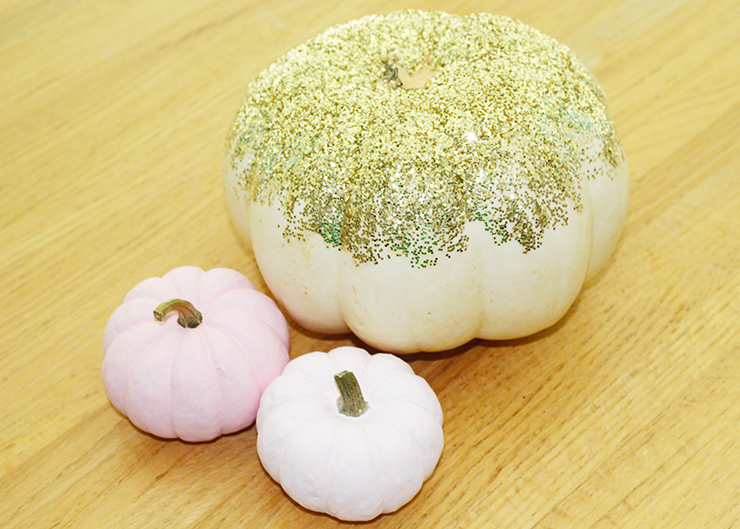 -Pour glitter over the Mod Podge, use a lighter hand as you go down the pumpkin to taper the glitter. -When completely dry shake off remaining glitter (I did this in my sink because I thought that was the neatest way to do it). 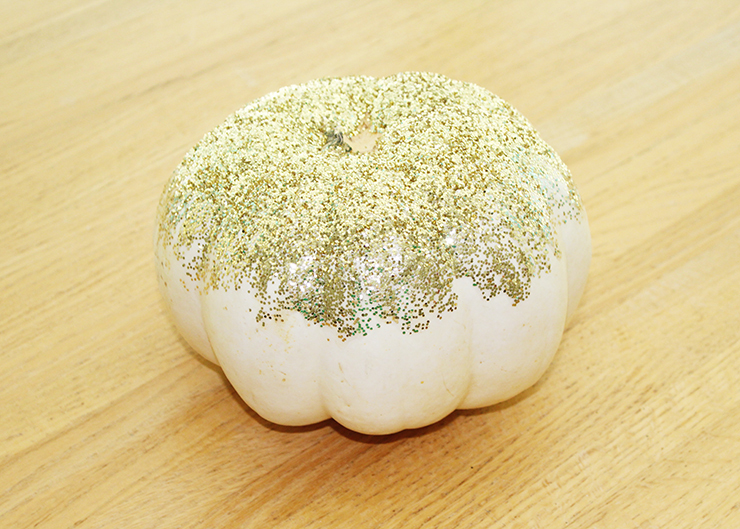 Then run a dry paint sponge over the glitter to help remove any excess. Today I'm linking up with #HowIFall, Hello Monday, Mingle Monday, Weekending, MIMM, and Let it Shine.